What To do in Oman !!!! . 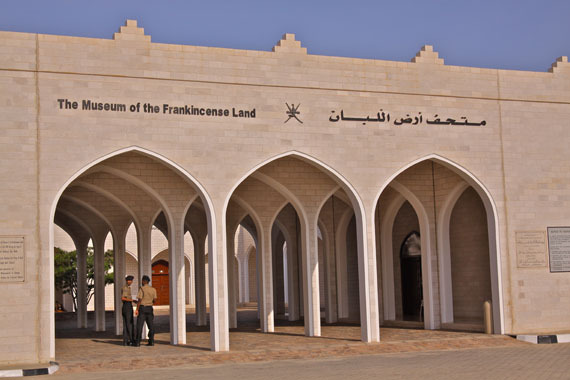 Visit Oman, Visit the Al Baleed museum of the Frankincense land. Opened in July 2007 at Al Balid Archaeological Park it is a large archaeological site that you can stoll through among Salalah Tours when you visit oman , and the museum hosts an impressive collection about the archaeological and maritime history of Oman . (Open Sat - Wed 9:00 -14:00 & 16:00 - 20:00, Fri -Sat16:00 - 20:00) . After that visit the ancient city of Zufar, the ruins of Al Balid, which was visited by Ibn Batuta and Marco Polo, describing it as a a beautiful, large and noble city .Later we will proceed to Sultan Qaboos Mosque,the largest mosque in Salalah with capacity of more than 5000 prayer can pray their , in the way to the mosque you can enjoy the green planation of Salalah as Coconit trees and Banana trees . This Tour is one of the top rated of Oman Day Tours .